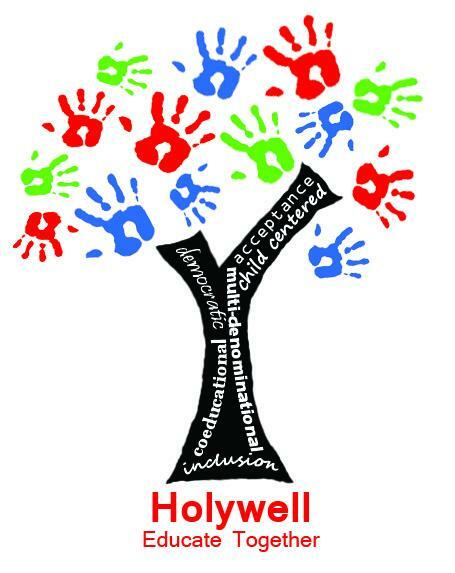 Holywell ETNS seeks qualified and motivated teachers to work in Special Education. These positions are for the rest of the school year. Holywell ETNS is a Droichead school.